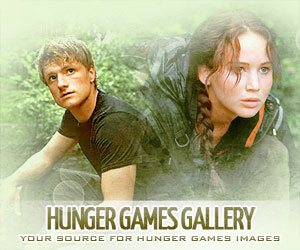 We’re so close to the end, tributes! 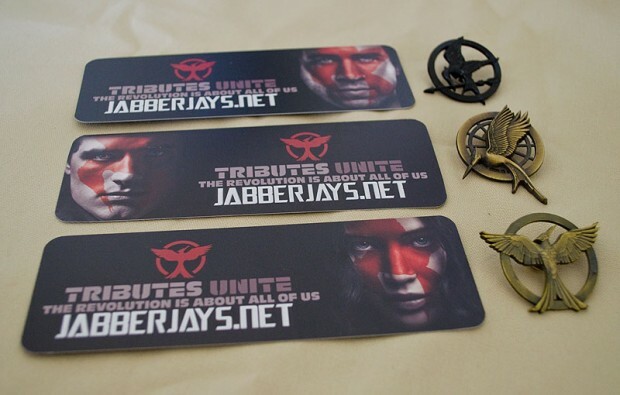 To help celebrate the final movie, we ordered new Jabberjays.net bookmarks to give away to fans at various premieres and fans that we encounter. 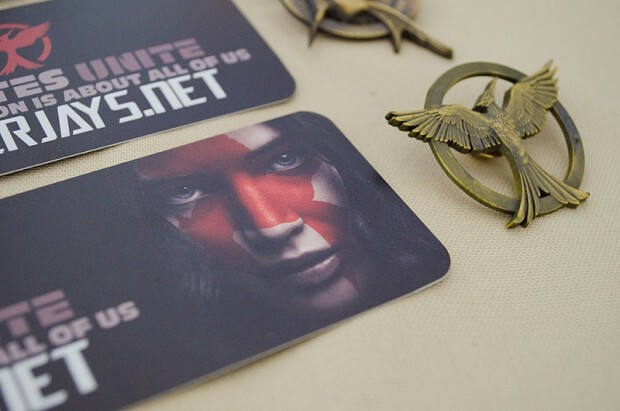 This year we opted to get three different versions of our bookmark, making it a nice set to have for any Hunger Games Fan. Address an envelope to yourself. 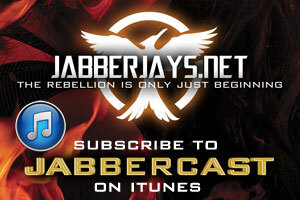 Put a First Class stamp on it, enough to mail a letter, so a Forever stamp works. Write DO NOT BEND on the front of the envelope. I know we do have international readers, so if anyone knows if it’s possible to buy US postage from another country, please let me know! You’d need to calculate postage costs for me to ship to you and put that on the envelope you mail to me. Please note that we have a limited amount of bookmarks, so this post will be updated if we start running low. Envelopes sent after we run out will not be returned.